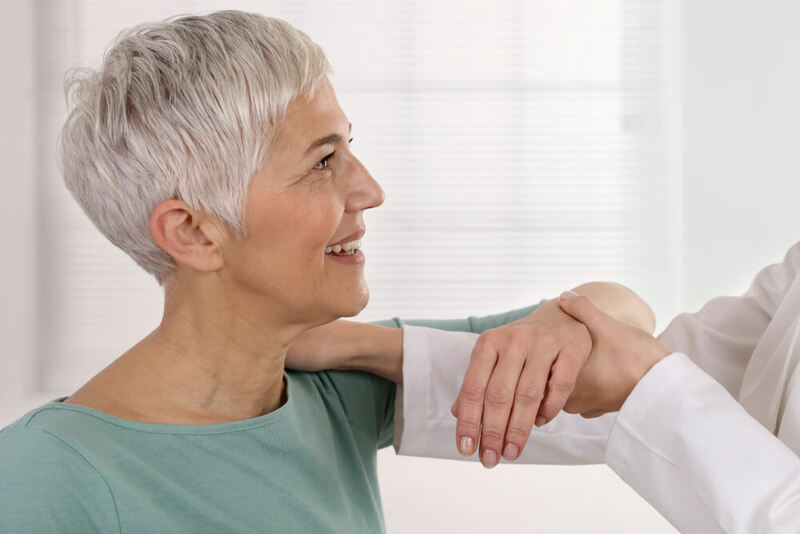 When dealing with an injury to the rotator cuff or AC joint, you want a shoulder specialist who can diagnose your pain and provide an effective treatment plan. Because the shoulder has greater range of motion than most joints, it can be more prone to injury from overuse or a fall. Border Therapy Services in El Paso, Texas shares what you can expect from a shoulder specialist to treat your injury. During your initial visit, the physical therapist will perform a thorough evaluation to help determine the root cause of your shoulder injury. Baseline measurements of shoulder range of motion are taken with a goniometer. The overall stability of the joint is assessed, while the therapist may call for an MRI or X-ray to determine if there is structural damage. Specialized tests may be done to rule out specific conditions such as the empty can test to check for muscle and tendon weakness or the Hawkins-Kennedy test to diagnose a shoulder impingement. These treatments serve to reduce pain, swelling and inflammation in the shoulder. In addition, the physical therapist will create a regimen of active therapies to increase range of motion and build strength in the shoulder. Building shoulder strength will help support the shoulder and may even help reduce the risk of future or recurring injury. Do not let that lingering shoulder pain go untreated. Untreated shoulder pain can lead to conditions like a frozen shoulder or arthritis which can permanently limit range of motion. A shoulder specialist can help you regain function and mobility in your shoulder. Border Therapy Services has been treating the El Paso area for decades and has over 30 highly trained physical therapists. If you have recently suffered a shoulder injury, contact our Remcon office today to schedule your initial appointment.